Public library use Overdrive for their ebook management. Is there any way to borrow library books onto read in iBooks? iPad app ibook support epub format ebook, but it does NOT support DRM epub ebook, here is way to read your DRM ebook on iPad. 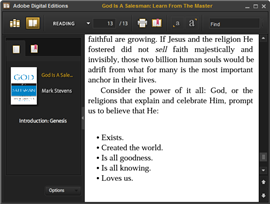 1) first you need download and install Adobe Digital Editions, open you ebook in digital editions. 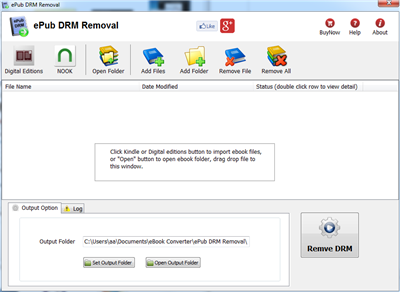 2) Download and install epub DRM Removal that will remove drm protection from epub books. 3) Run epub DRM Removal, it is easy to use, select epub file from digital editions folder, click “Remove” button, a new .epub file created without drm protection. 4) Drag new epub file to itune, sync to ipad, enjoy it.